A Chessboard Widget for Flutter. The widget maintains game state and gives callbacks for game events like moves, checkmate and draws. Under final testing before 1.0. Callback for when a move is made. Returns a move as a string. E.g. : "Nf4"
Callback for when game becomes a draw. 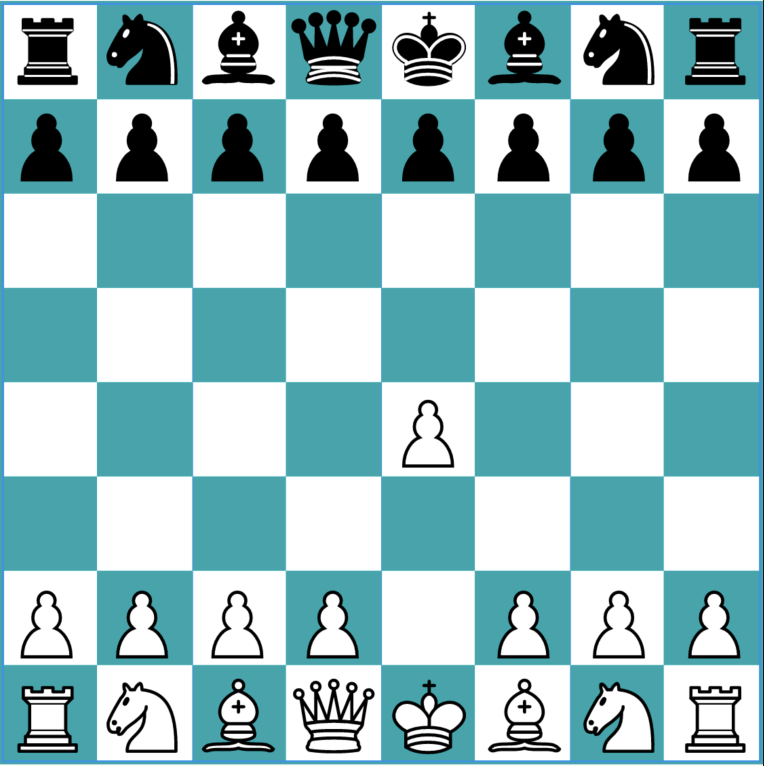 Callback for when a player checkmates the other. Returns the color of the winner. Defines if white or black side faces user. The player is white by default(true). If set to false, black faces the user. Defines the ChessBoardController for the widget for changing the board programmatically. Disables user moves when set to false. 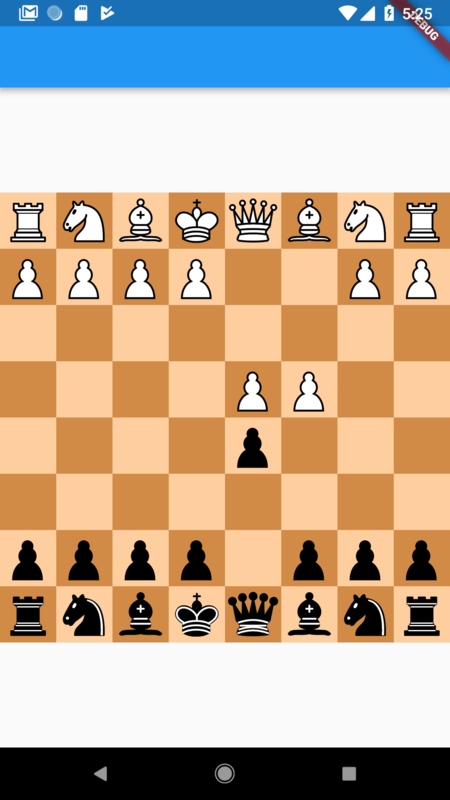 A Chessboard Widget for Flutter. The widget also maintains game state and gives callbacks for game events.